The utility says generating units are still tripping. Spokesperson Khulu Phasiwe said there had been plant breakdowns. 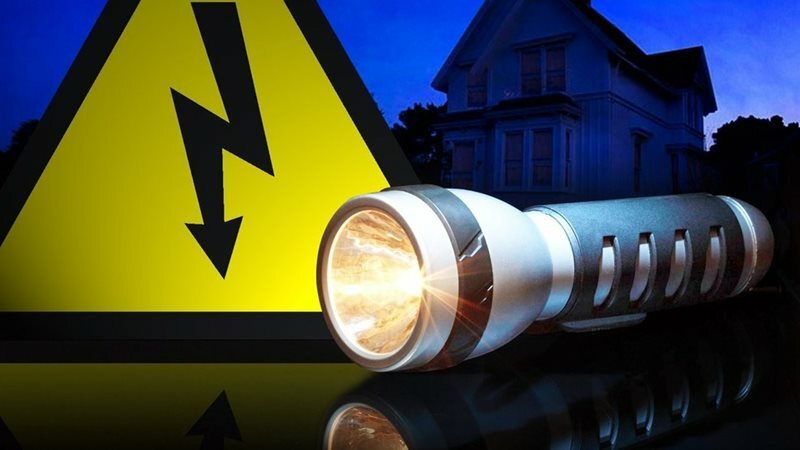 NATIONAL NEWS - Eskom announced on Monday morning that stage 2 rotational load shedding would continue today from 09:00 until 22:00, after the dreaded shed returned with a vengeance again yesterday afternoon. According to the struggling power utility, this had been “as a result of a shortage of capacity”. Eskom also said they needed to “replenish and preserve emergency water and diesel resources to limit load shedding possibility or magnitude thereof in the following week”, said a statement from the parastatal. On Monday they said they were still experiencing the problem of generating units tripping, which was hampering power output. 2,000MW would therefore need to be shed to protect the power system from total collapse. The embattled utility has again appealed to residents and businesses to use electricity sparingly and switch off geysers as well as “all non-essential lighting and electricity appliances to assist in reducing demand”. Full schedules are available here. ‘n Mediese noodtoestand is in New York verklaar waar ‘n maselepidemie in dele van Brooklyn uitgebreek het. Almal in die gebiede moet binne 48 uur teen masels, Duitse masels en pampoentjies ingeënt word of sal beboet word. Dink jy inenting teen sulke sientes moet verpligtend wees?